Oh, Afghanistan. A territory of many glorious conflicts, the graveyard of many an empire. It's a tough place to survive to put it lightly. After the establishment of the puppet state, this place has become the largest testing ground. Experience a lot, if not everything here. And what now? 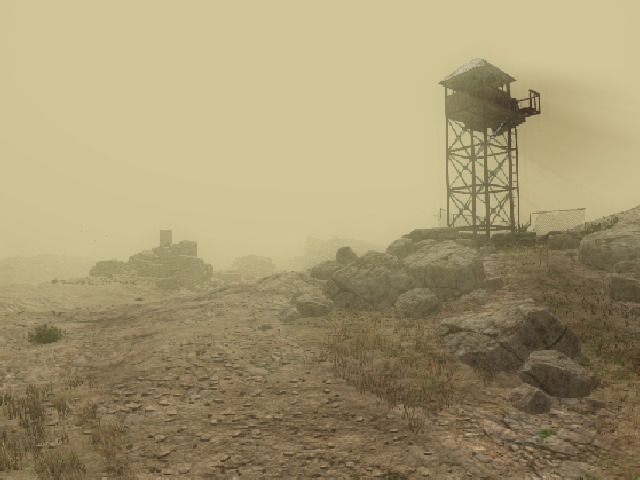 This place is engulfed in a dust storm, and with it an airborne virus. When inhaled, after death you will not be simply buried in the ground. You will gain a new life in the ranks of the dead. Can you survive? What to do next? Is there any hope?